X-Men scratch card game comes from Playtech, which we know from their video slot games collection. It seems they also know how to make scratch card games, because X-Men is a very successful example of the genre. 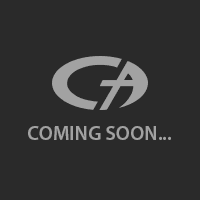 As you can guess by the name, it is based on X-Men comic series and contains almost all of the heroes and villains. The graphic quality is good, in fact, this may be the best looking scratch card game we’ve ever played. X-Men is no ordinary scratch card game though, the rules are a little different. Let’s see what they are and how to play the game. There are six cards in the interface and each slot contains two slots. You need to set your wager first, which can be done from the bottom right section. The bet levels of the game changes between 1.00 and 10.00 coins per round, and the amount of payout depends on these levels. Basically, to get the maximum payout, you need to play with maximum bet levels. (The maximum payout is 20.000 coins by the way.) After setting your wager, start the game by clicking on the “play” button. You will get six cards – you can scratch them all one by one or reveal all by clicking on the “scratch all” button. To win, you need to match same heroes or villains in the same slot. Notice that we didn’t say “anywhere on the screen”, they need to be in the same card slot and next to each other. There are no minimum match limitations, you get paid even if you find only one match. The higher the better of course, in fact, if you manage to find three separate heroes or villains matches, the game calls this a “half-win” and awards you with 10.000 coins. To win the maximum payout, all six slots must get a match. 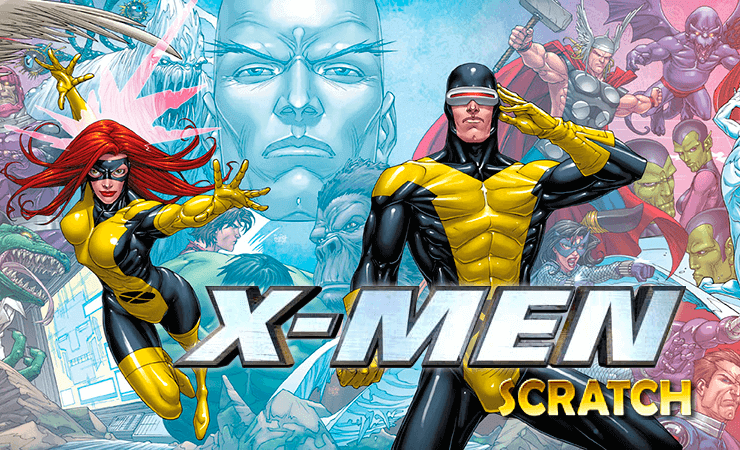 X-Men scratch card game is an interesting and fun to play game, the rules are unique enough to make a difference and the rewards are satisfying. If you are interested in instant lottery games; X-Men will be a good choice. If not, it can also be the perfect game to step up into the genre. In short, we highly recommend this one to all types of players out there. Play at Casino Avenue to find more unique casino games!